It’s SPRING! Well—some days here in Ohio, it’s Spring! Whether Mother Nature is ready for Spring or not, the family here in our little corner of the world is ready for green leaves and tulips! I love to bring fresh, new items into the house each spring—and revamp some of our old décor. 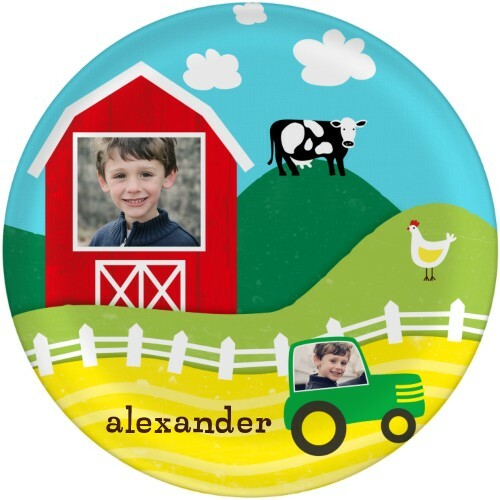 We take a lot of pictures here in our little corner of the world—and I just discovered some new home décor items from Shutterfly that I love. Not only can I personalize great gifts for some upcoming birthdays and holidays at Shutterfly—but, I can change out my framed photos with something just a little different. And—you can learn more about our favorite Shutterfly Home Décor Collection products and enter to win our fun Shutterfly 5x5 Photo Gallery Acrylic block giveaway! What do we love about Shutterfly? 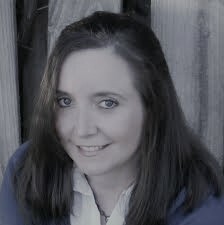 I have used Shutterfly to personalize invitations and holiday cards since my younger girls were babies. I love the quality of their paper products—and was really excited to see home décor items in their product lines! What can you find in Shutterfly’s Home Décor Collection? They make 16 photo home décor products. The new home decor items include many personalized items--and I found a few favorites that I would love to bring into my home this spring! 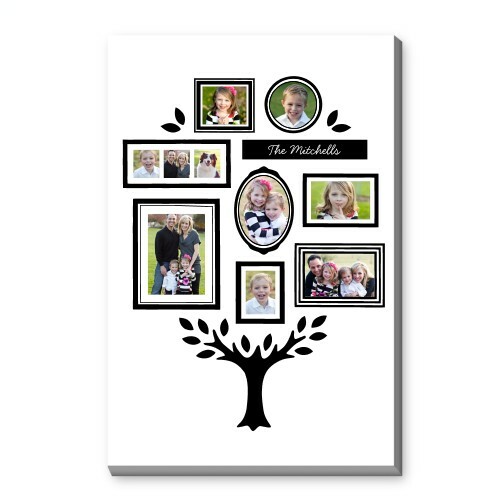 I love the new canvas print designs--like this family tree print. It's a fun way to show off my latest photos of the girls! I would love to add these new decorative wall decals from some of our family favorite photos to my family room walls! 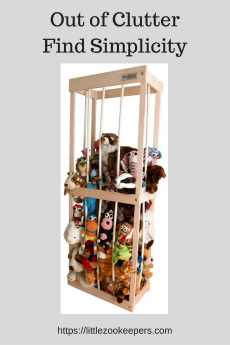 These are so cute for the little ones! 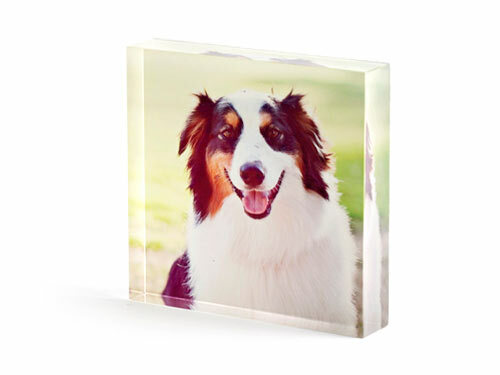 I can add photos of the entire family--even the four cats and the dog--onto one of these personalized acrylic blocks since they are easy to personalize with 1-12 photos. I am planning to create one of these for my husband for Father's Day, both grandmothers for Mother's Day and one for myself for the table by my desk! 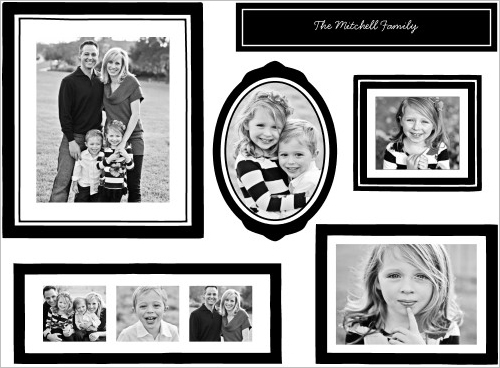 Would you like to win a 5x5 Acrylic Photo Block from Shutterfly? 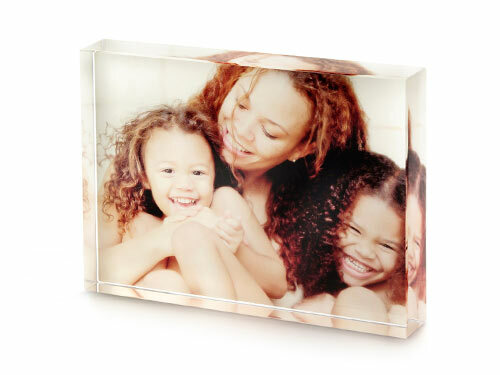 Shutterfly has offered to award one 5x5 acrylic photo block plus shipping to one lucky reader. 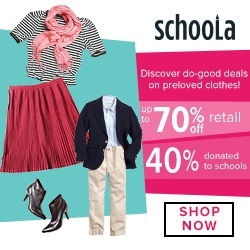 Just enter through the rafflecopter form below! a Rafflecopter giveaway Disclosure: I will receive a complimentary 5x5 Photo Gallery Acrylic Block Giveaway from Shutterfly as compensation for posting and hosting this giveaway. As always, all opinions are my own. I want the acrylic print! I like the plates and cups, it's very cute.. I love it!